Notes: The South Western's first major push westwards occurred after collaboration with Charles Castleman, a Wimborne solicitor, and the opening of 'Castleman's Snake' from Northam to Dorchester during June and July 1847. From Lymington Junction, Brockenhurst, the line swept through Holmsley (known as Christchurch Road until 1888), Ringwood, West Moors, Wimborne and Broadstone before continuing southwestward to Wareham and Dorchester. 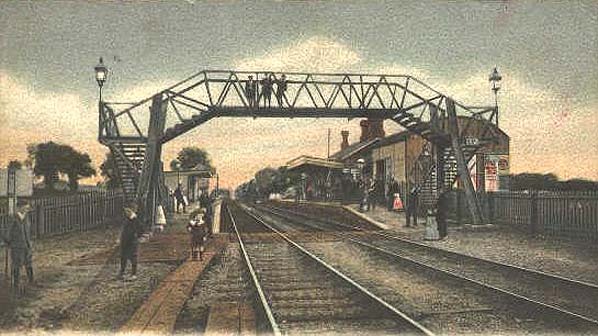 Meanwhile, another independent line under the title of the Salisbury & Dorset Junction Company was promoted to link Salisbury with Wimborne: opened on 20 December 1866, the 19 miles of single track from Alderbury Junction (between Salisbury and Dean) to West Moors was also worked by the London & South Western Railway and absorbed in 1883. 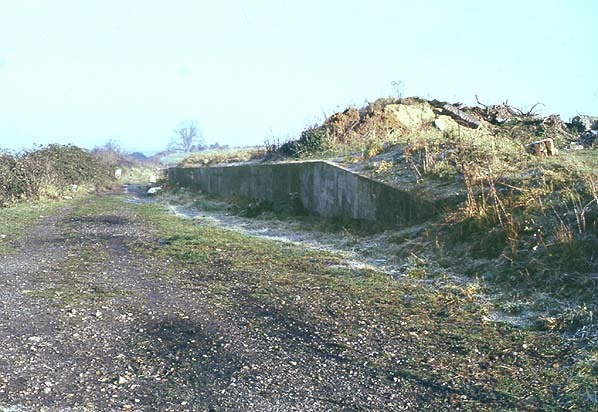 It served stations at Downton, Breamore, Fordingbridge, Daggons Road and Verwood and for much of its length followed the River Avon along the western edge of the New Forest. As with local trains over the adjoining line from Brockenhurst, the usual destination was Bournemouth West. On summer Saturdays in Southern days both lines served as useful alternatives for some of the many holiday trains run at peak periods. A few through trains from Waterloo ran to Swanage, while the Fordingbridge line offered similar facilities for holidaymakers from South Wales heading for the coast. 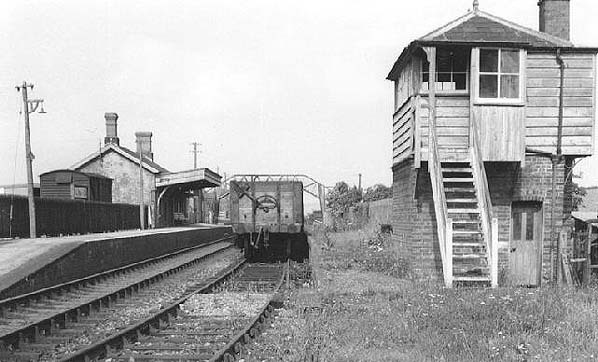 Traffic on the line was always light and closure had been proposed before the line was eventually axed under Beeching from 4 May 1964, although goods traffic continued to use the line to Ringwood from Broadstone Junction until October 1966, after which it was cut back to West Moors for occasional military requirements.